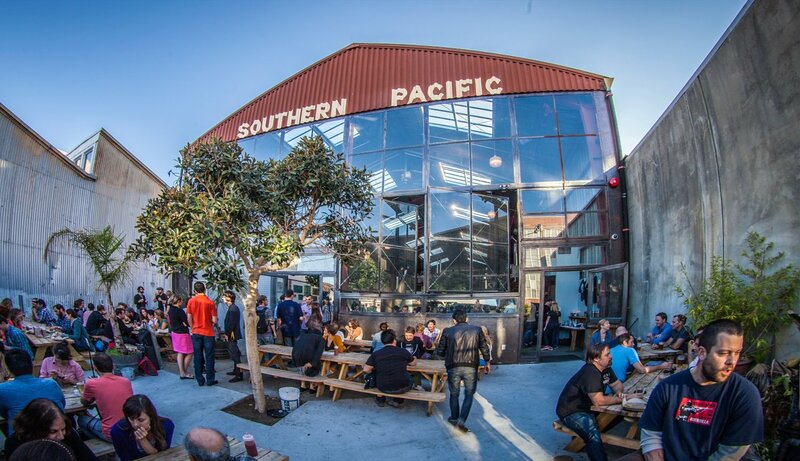 February’s happy hour will take place at Southern Pacific Brewing in San Francisco. Southern Pacific offers draft beer, cocktails, and food in a large warehouse-like space with some outdoor seating. The happy hour event will be on Thursday, February 9th, from 6:00-8:30 PM. If this will be your first time joining us, look for the big blue IDSF ‘lollipop’ on a table. RSVP on Meetup or Facebook to let others know you’re going. If you prefer you can also find our events and reminders on Instagram, Twitter, and LinkedIn.